When you have a family, finding a job isn’t as easy as choosing whatever employer offers you the most cash. You have to take into account barriers to employment such as transportation and the always-important proximity to child care. 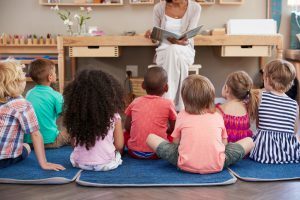 Once you’ve made a list of all the nearby child care providers (preferably half a year before you need child care, since the best ones reach capacity quickly), what’s next? How can you be sure your child is well taken care of? Check off these qualities. Have you ever seen a TV commercial with a talking animal telling you to check out a used car’s history report before buying? Child care center licenses are kind of like that. An up-to-date license doesn’t mean a facility is perfect, but it does tell you that certain baseline requirements have been met. 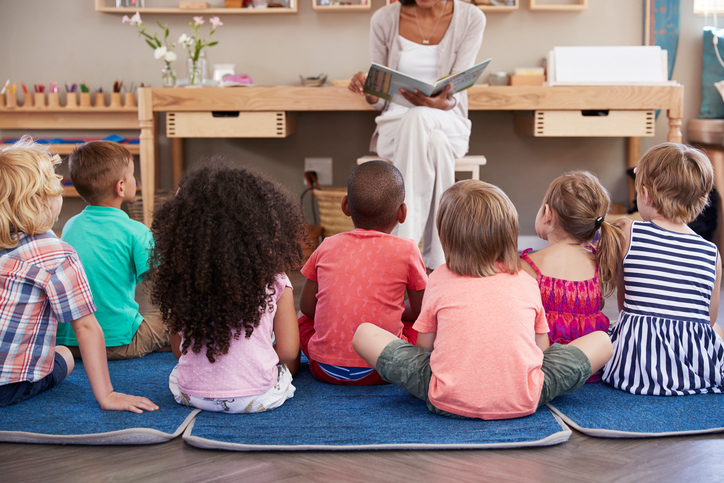 If your state requires licenses for child care facilities, that means they are at least meeting base levels of safety and quality concerns. Although you still need to do your own research, a facility that doesn’t have any type of license is one to stay away from. Check online for a child care database. Depending on where you live, this resource might show not only whether a particular location is licensed, but also how many infractions they have had. While you might be able to overlook a paperwork infraction, anything involving chemicals or not having a thermometer in the freezer should raise red flags. When you first visit the child care facility, look at what the kids are doing. Are they all sitting around watching TV? That’s not a great sign. You want your kid to have a well-balanced experience. That means healthy meals, exercise, time for imaginative play, etc. If you’re not sure about their curriculum, ask! But education isn’t everything. Watch how the daycare providers interact with the children when you visit. Are they kind and peppy or tired and slow? Do they know the children by name at first glance? You want a staff that has high energy levels to keep up with your little one. You also must make sure the staff agrees with your parenting style. What kind of feeding schedule do they adhere to? How are naps handled? Is their discipline style something you can work with? Don’t be afraid to ask questions. A good child care provider isn’t going to think of you as an overconcerned parent—they know how important these questions are. One of the hidden costs of child care is late pickup fees. When does the child care facility close? Will you be able to get there in time after work? Some facilities charge higher fees after a certain time, given that the staff must stay late in order to watch over kids. Choose a facility that lines up with your own schedule, or work out a plan with family members to pick up your child. Once you find a child care provider that you’re comfortable with, working away from you children becomes much easier. You know that they’re in good hands, and you have peace of mind to feel fulfilled at work. Have any more questions about vetting child care providers? Let us know in the comments section below!